such a situation? Do you silently wish the day was longer in order to allow for greater office productivity? Do you find yourself trying to postpone the tedious work for a later time? An inbox filled to bursting point with unread messages can be a source of great anxiety and reduce Office Productivity. To achieve greater messaging efficiency, make a habit of keeping your inbox as clean as possible. Make use of 'Follow Up' and 'Hold' folder option to sort through emails and decide which of them need to be responded to immediately and which ones can stand a bit of delay. 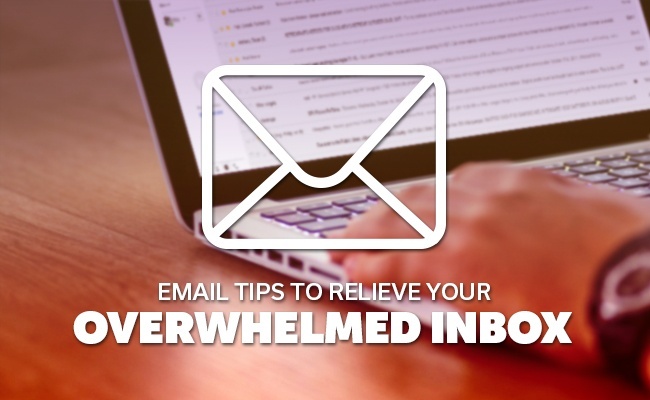 Delete unnecessary emails, or those that you have already replied to and concluded business with, in order to give your inbox a more compact and manageable look. Each message that you receive carries with it its own complications and possible action plan. How urgent is the content matter? How quickly can the matter be attended to? How much of your resources will the matter take up? All these questions need to considered. 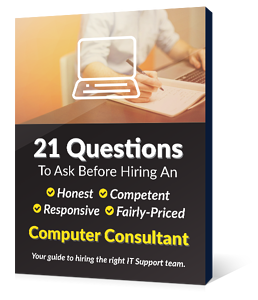 After carefully evaluating your options, ask yourself whether it will take you more than two minutes to sort through the matter and reply to the email. If its going to take more than two minutes, set the email aside to be attended to later and move onto the other messages. Most busy professionals in today's digital world are usually drowning in email, and as such are rarely able to respond in time to all the messages they receive. Do not allow yourself to become of a part of this trend. Politeness goes a long way in the professional world, where you spend most of your time dealing with strangers. In such events, make it a habit to reply to every email you receive immediately upon coming across it. Your reply need only be two lines long in case you're short on time, but it must acknowledge the fact that you have received the communication and are doing your best to attend to the matter. One way to improve Office Productivity in relation to email replies is to make use of time blocks in order to produce batches of replies for several messages simultaneously. This advice is followed by most successful online companies. If you have a mountain of messages to deal with everyday, you don't have the luxury of adding unnecessary information to your replies which cut into your response time and prevent you from devoting your time to other aspects of your job. Remember that the person you are sending the message to is likely as short on time as you are, and would greatly appreciate a brief message that succinctly puts across the main points of the conversation without devolving into a discussion of unasked for opinions or information that is not required for the task at hand.